The ElePHPant went back from the Photo Safari! 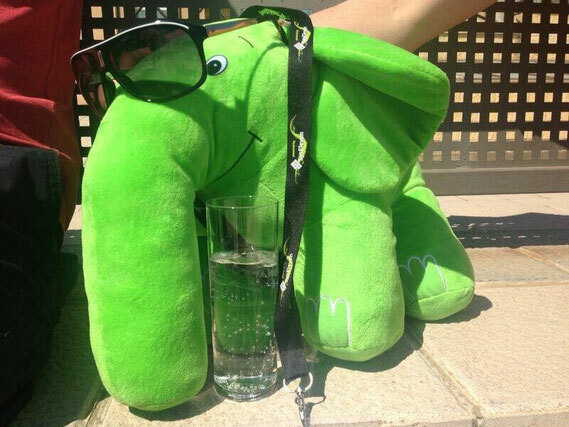 The ElePHPant enjoyed the sun on the island of Majorca! Thanks to the audience for supporting the ElePHPant's safari -- and congratulation to Patrick Gnewikow for the winning photo! 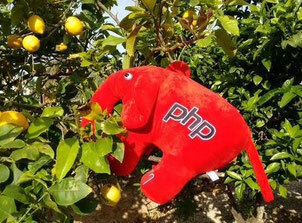 And many thanks to zend for sending the ElePHPant on Photo Safari.